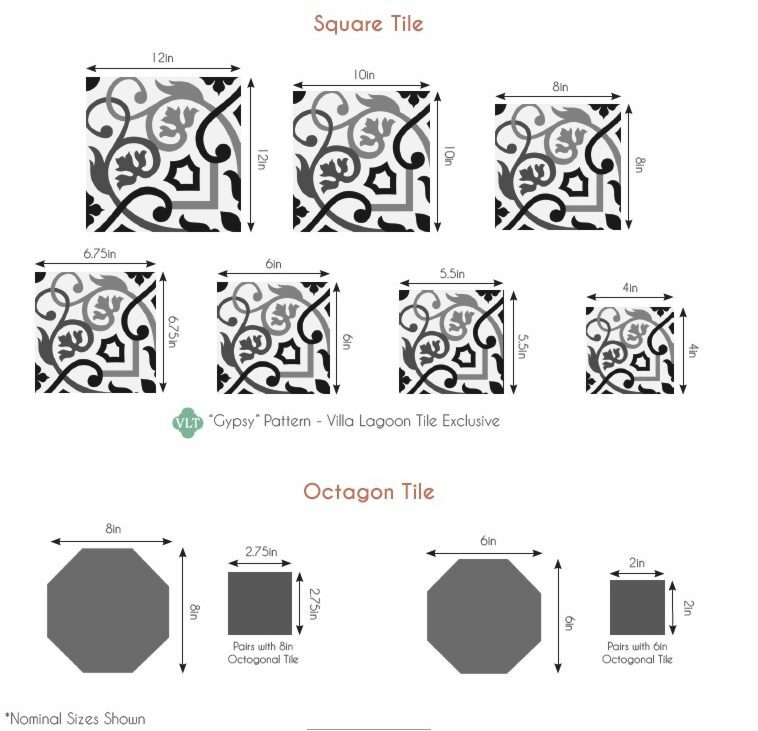 This is the Corner tile for the MAS EQUIS Border that matches the Cuban Collection CONGA "Ocaso" cement tile. The border and corner tiles are 8", the same size as the regular cement tiles. Always order extra pieces of corners and border tiles when you place your order. Additional matching solid color cement tiles can be ordered, just ck with us.